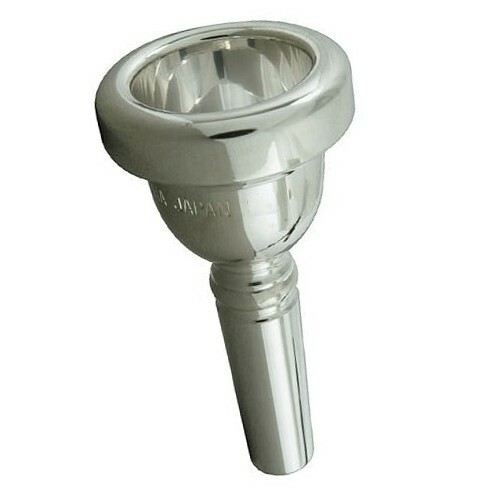 Transforme une embouchure standard en modèle Heavy. Embouchure TROMBONE Bach petite perce 15C. Embouchure TROMBONE Bach petite perce 11C. Embouchure TROMBONE Bach petite perce 6 1/2 AM. 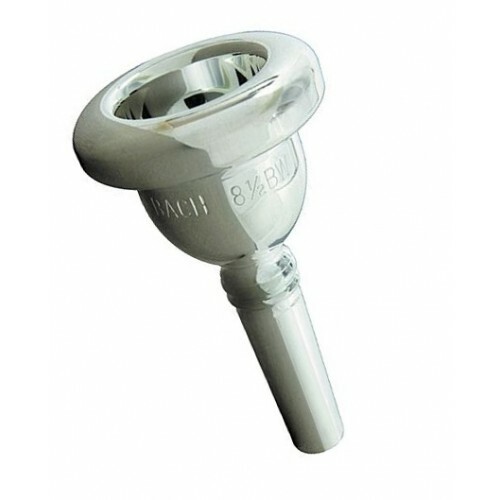 Embouchure TROMBONE Bach petite perce 6 1/2 AL. Embouchures TROMBONE Bach petite perce 12. Embouchure TROMBONE Bach petite perce 12C.